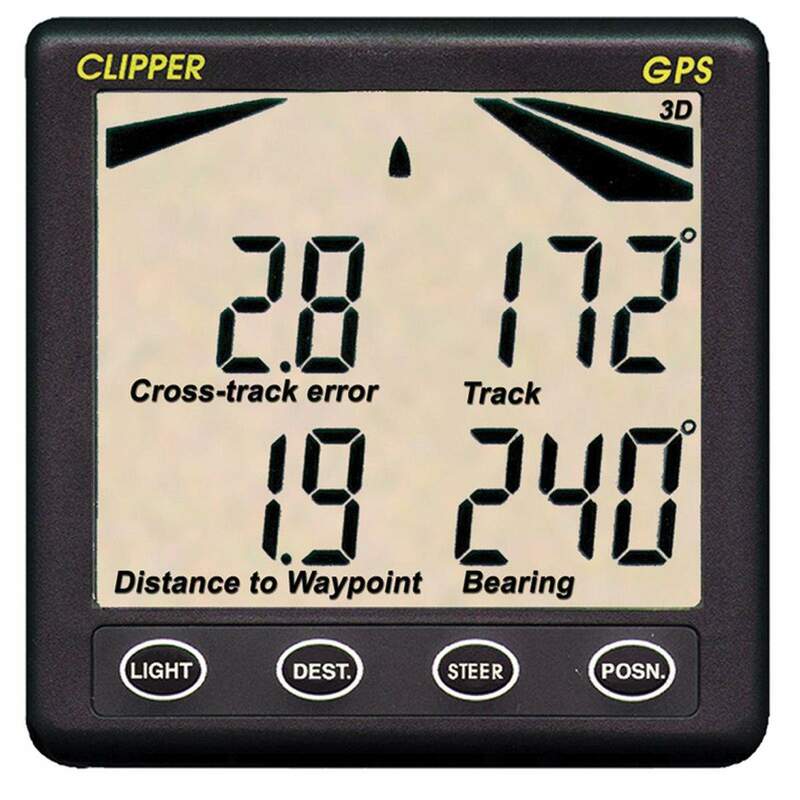 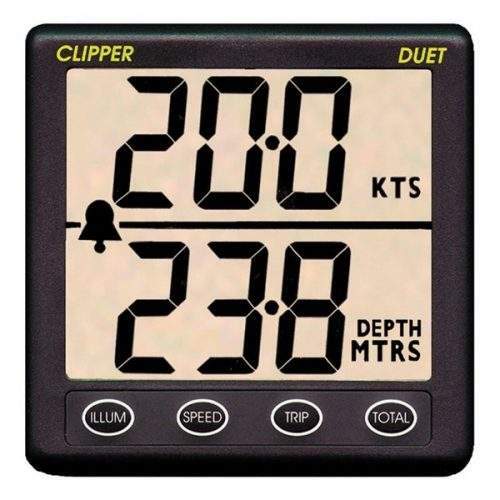 The Clipper repeater has quickly established itself as the market leader in cockpit GPS repeaters. 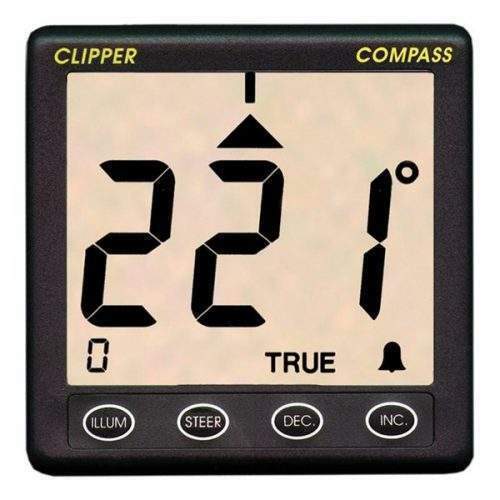 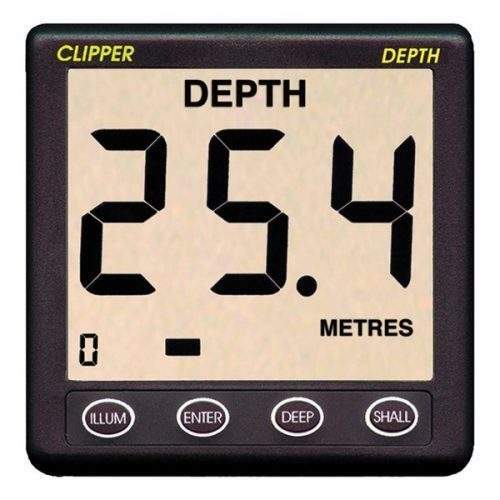 Typical of the Clipper range it boasts large clear digits and simple operation. 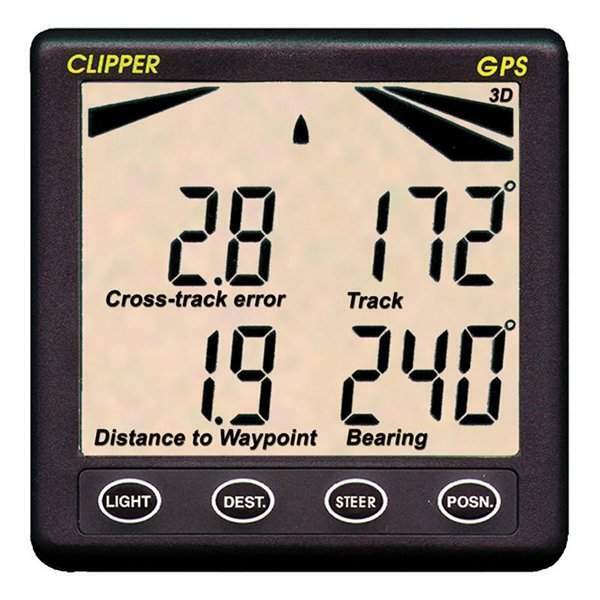 Installation coundn’t be simpler with just a single wing nut to fasten the unit into the panel and two wires to connect to the GPS.